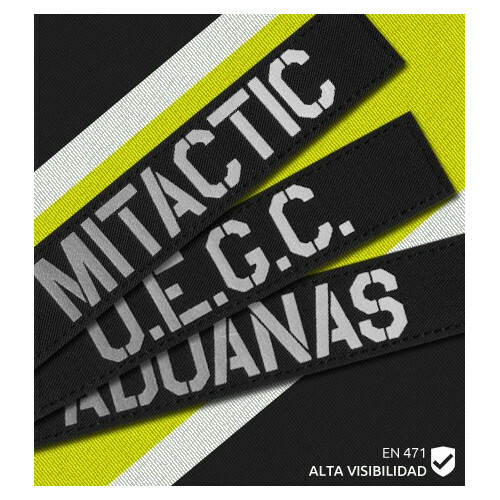 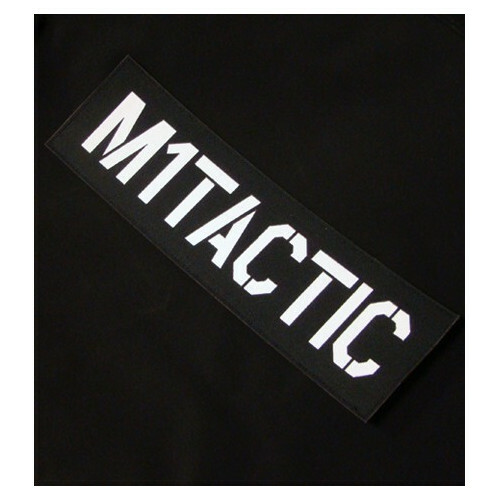 Name Tapes There are 27 products. 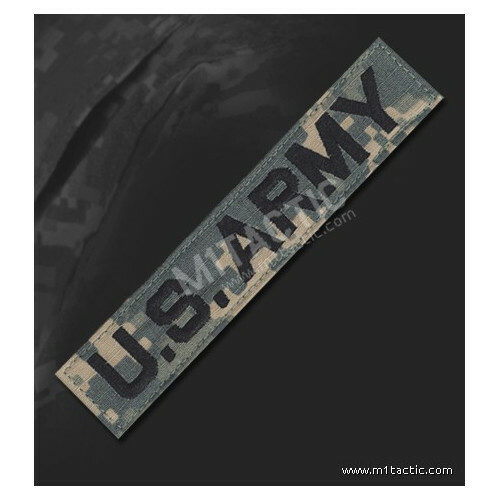 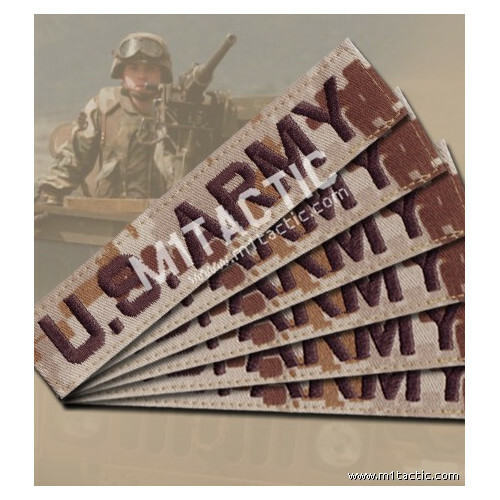 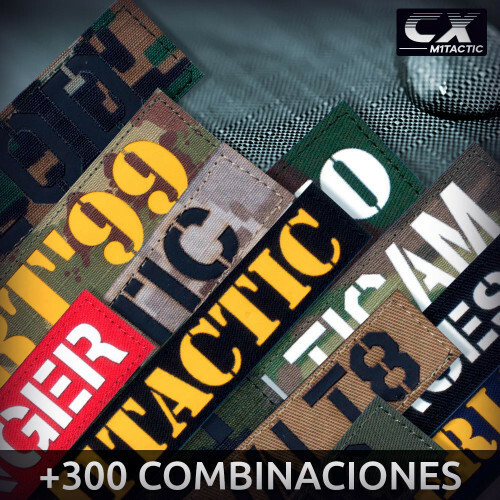 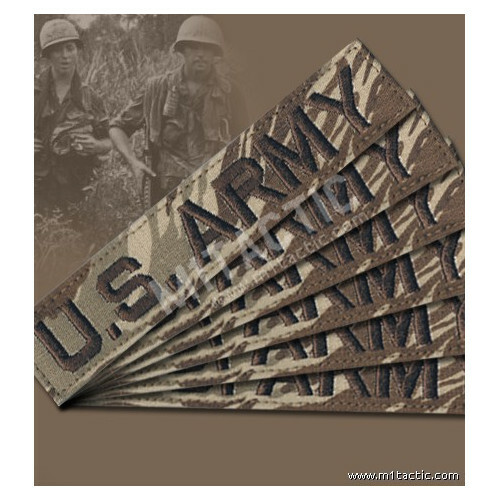 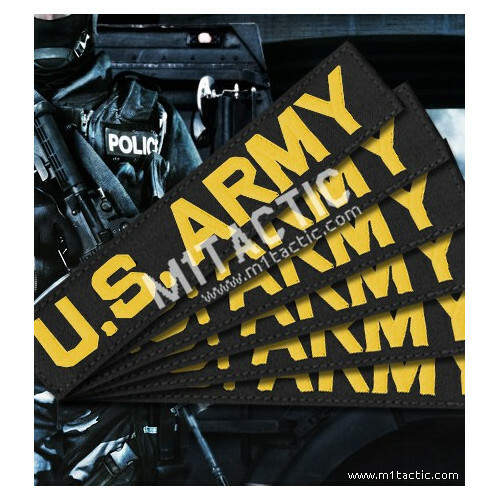 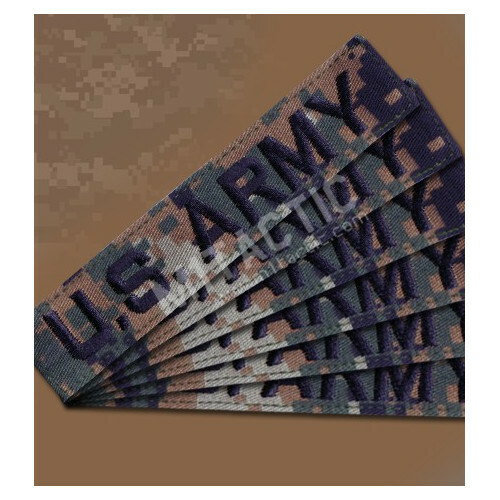 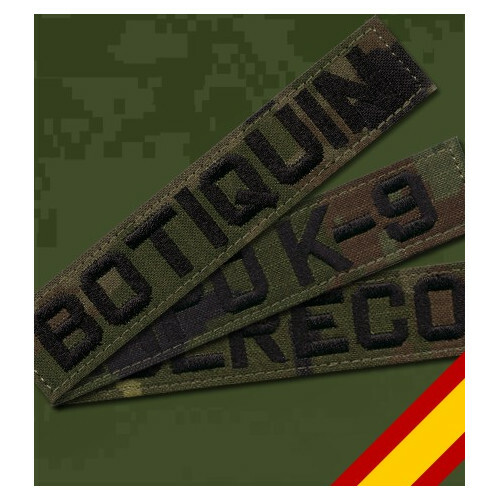 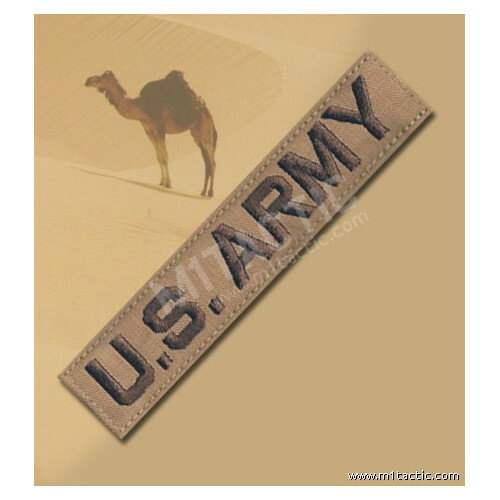 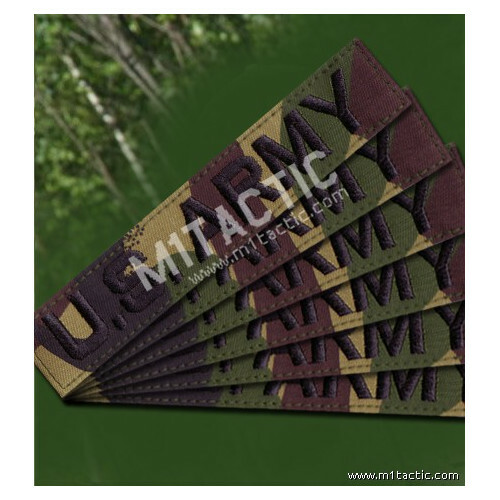 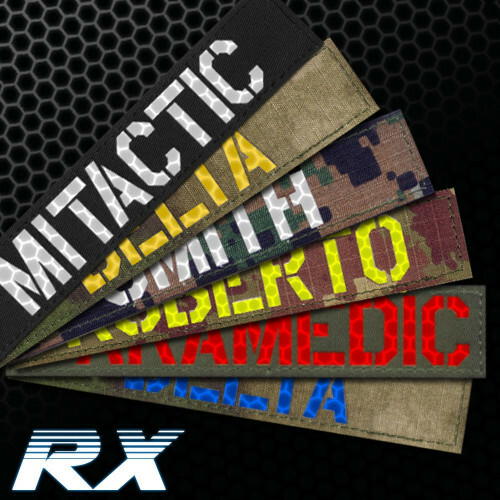 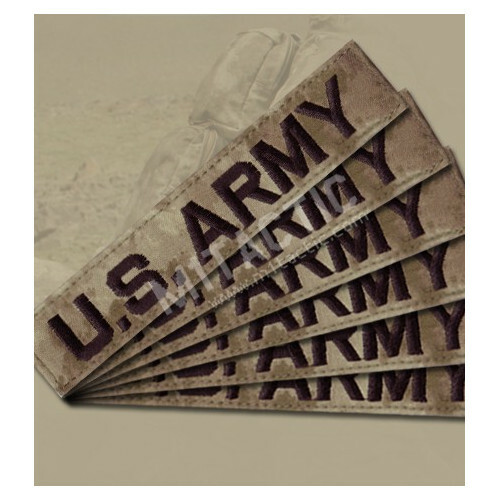 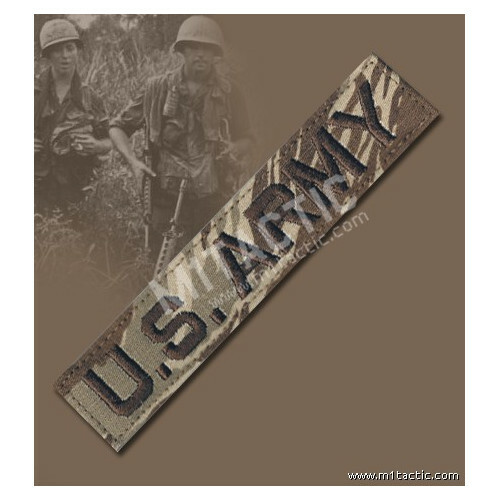 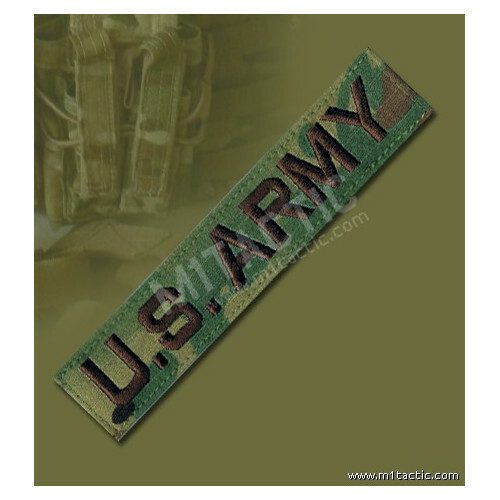 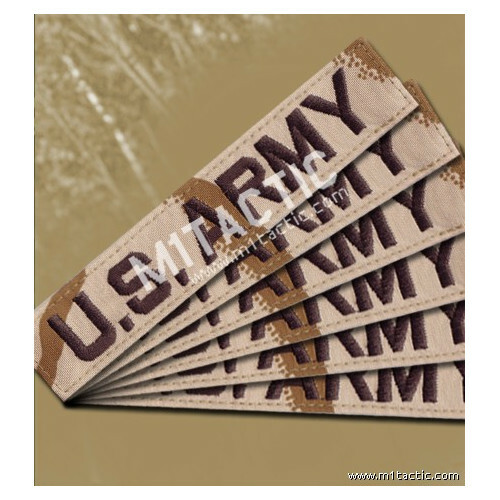 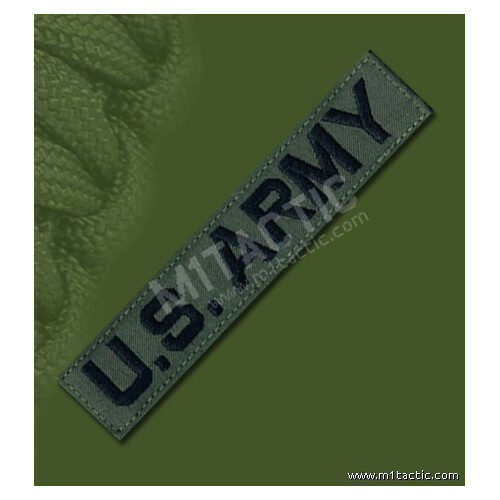 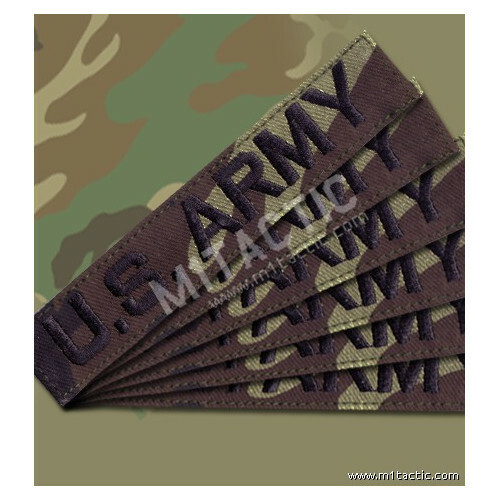 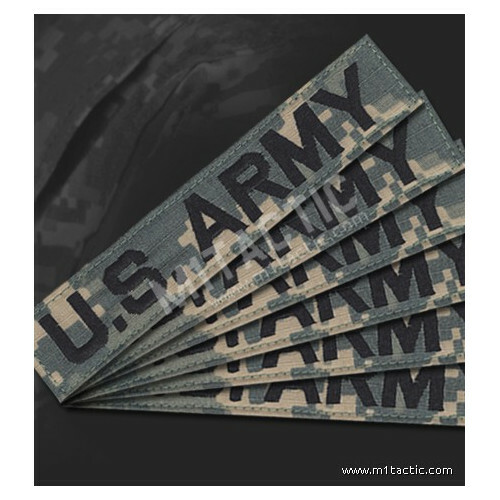 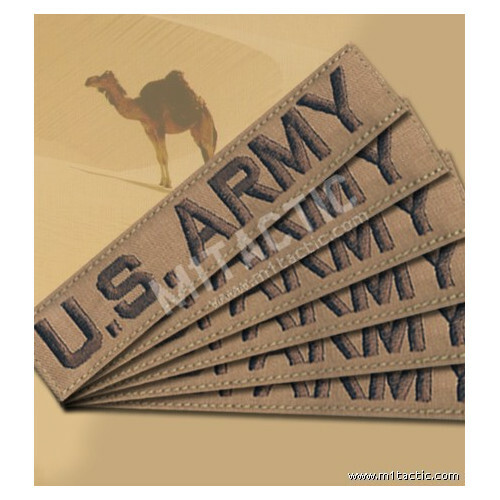 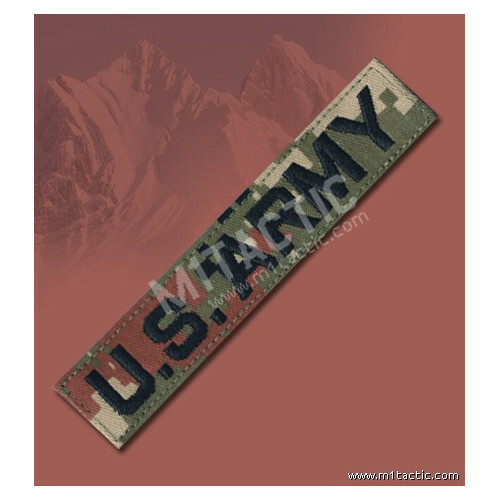 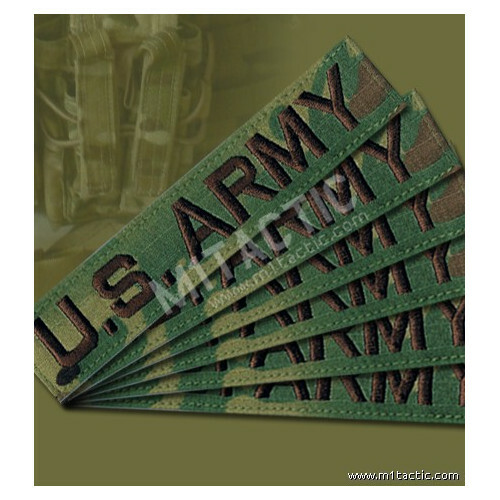 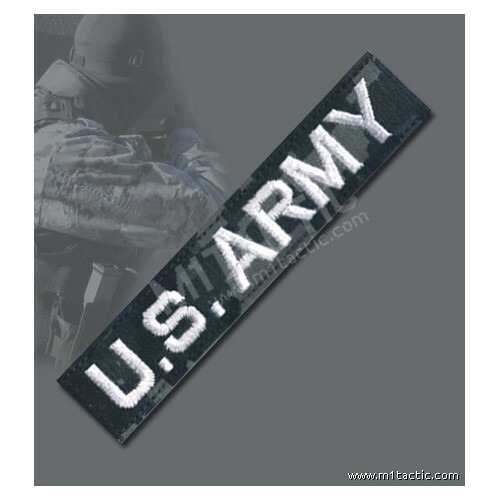 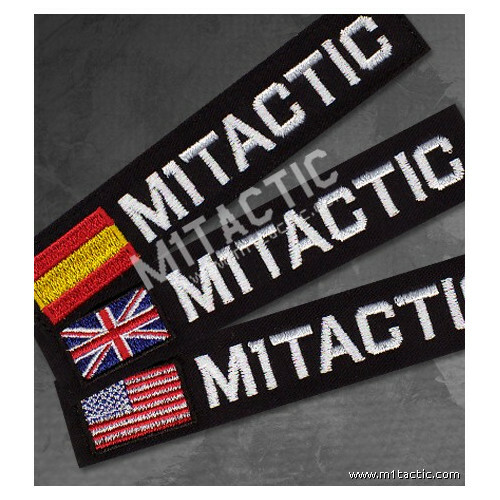 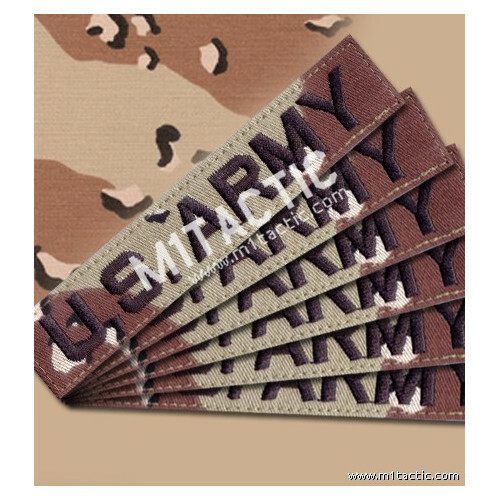 Name tapes in different camouflages (ACU, Digital Desert, Marpat, Flecktarn, Multicam, etc.) 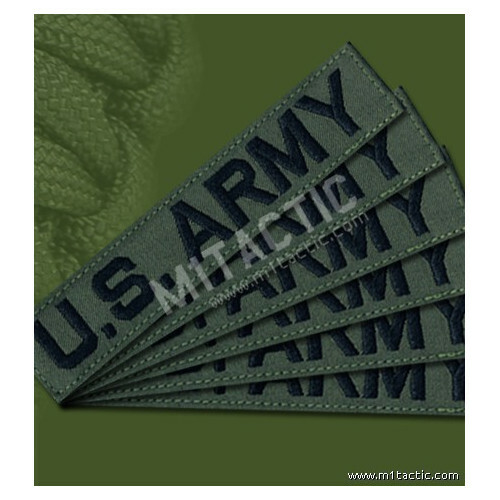 and sizes.